destination for those seeking a source in fashion, dining, travel, culture, beauty, art trends and a guide to finer living with sabor Latino! love! love! love! 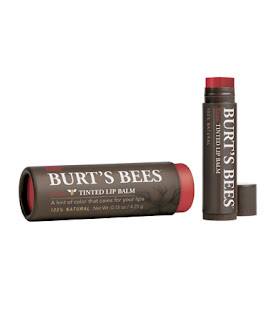 burt's bees tinted lip balm is my new go-to balm. it truly packs a pretty punch: it moisturizes, adds a hint of color and soothes lips for hours. i find myself reaching for it all day for evening i add a swipe of duwops's lip venom and i am good to go! friday fab: links you'll love! silvia tcherassi! silvia tcherassi for payless!! paris in the most extraordinary "photographs"
listening to: calle 13 "baile de los pobres "
listening to: hany kauam "la mujer perfecta"